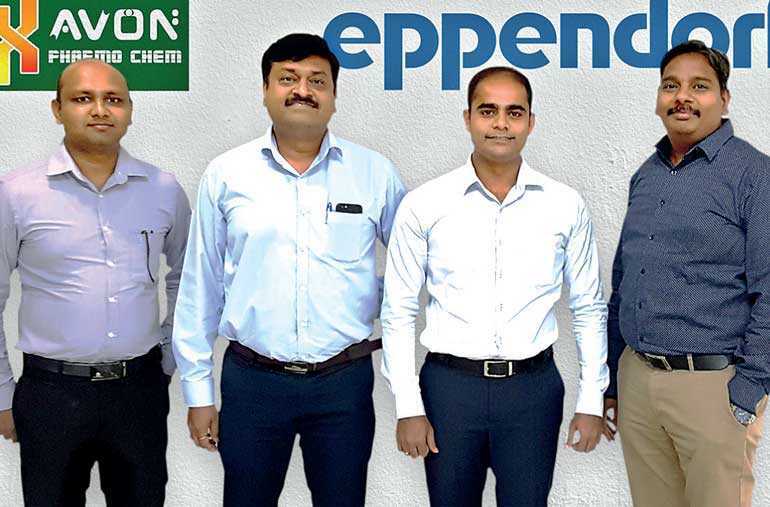 The Eppendorf (www.eppendorf.com), the leader in life science laboratory supplies in the world, has appointed Avon Pharmo Chem Ltd. (www.avonpclk.com) the distributor for their product range to the Sri Lankan science community. Eppendorf has been a reputed brand in laboratory equipment and consumables in Sri Lanka for several decades. Avon, being the fast growing technology partner for the Sri Lankan science community for over a decade, became the most suitable channel for most Eppendorf products. With this appointment the Sri Lankan scientific community will enjoy world-class research supplies from Eppendorf at the highest convenience with application support from a knowledgeable team. Eppendorf is a leading life science company that develops and sells instruments, consumables and services for liquid-, sample- and cell-handling in laboratories worldwide. Its product range includes pipettes and automated pipetting systems, dispensers, centrifuges, mixers, spectrometers and DNA amplification equipment as well as ultra-low temperature freezers, fomenters, bioreactors, CO2 incubators, shakers and cell manipulation systems. Consumables such as pipette tips, test tubes, microtiter plates and single-use bioreactor vessels complement the range of the highest quality premium products. Avon Pharmo Chem was established in 2002 as a life science supplier for medical laboratories and research laboratories. It has been registered as a leading partner for molecular diagnostics, molecular biology research and general laboratory supplies for most Sri Lankan science sector laboratories including universities, research institutes, medical facilities and general analytical testing laboratories both in the public and private sector. Recently, Avon’s delegate visited India to meet the regional management of Eppendorf and signed the agreement for the new appointment. Eppendorf products are most broadly used in academic and commercial research laboratories, e.g. in companies from the pharmaceutical and biotechnological sectors as well as the chemical and food industries. They are also aimed at clinical and environmental analysis laboratories, forensics and industrial laboratories performing process analysis, production and quality assurance.